After many years working in the city, Babister Legal was established by Lynda Babister in 2009. A committed lawyer, Lynda wanted to provide her clients with an exceptional, personalised service. The law can be complicated and confusing. With Lynda as your legal adviser she will guide you through the complications of the law in an easily understood way. She has created a firm committed to providing her clients with an understanding of their legal issues and their legal options. Babister Legal is proud to service the Northern Illawarra, Wollongong and Sutherland Shire communities. Lynda has built an extensive client list throughout the region while also providing legal advice to local community organisations. 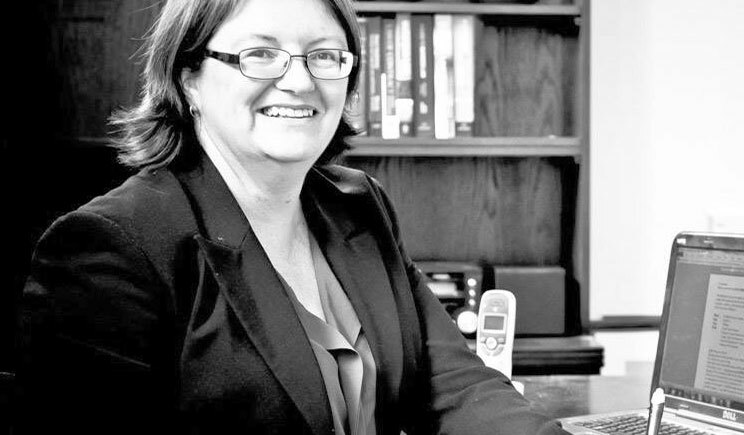 Lynda has more than two decades experience in legal practice, including roles with PricewaterhouseCoopers Legal, Cutler Hughes & Harris and Department of Ageing, Disability and Home Care (DADHC). She has tertiary qualifications in both Law and Science. Lynda enjoys all aspects of law with a particular interest in business law. She is able to assist businesses with partnership agreements, terms and conditions, succession planning and lease agreements. Lynda holds qualifications in law and science and is continually updating her legal knowledge and keeping up with ongoing changes to legislation. Lynda has spent many years building her client base and is proud of the firm she has established. Lynda’s clients are full of praise for her legal skills and the dedication she brings to her role. Lynda is an active member of the Northern Illawarra community with interests in Darkes Forest Rural Fire Service, Darkes Forest Progress Association, Helensburgh Toastmasters, Northern Illawarra Chamber of Commerce, The Mama Tree and Illawarra Robotics Team. Jai Clark is Babister Legal’s law clerk. A dynamic and friendly individual, his role supports the work of the firm and includes legal research, assisting clients and managing the practice’s growing client base. Babister Legal employs a team of competent support services including Baillie Admin Services, Oops IT and Flame Fish Designs.